I have been trying to be gluten free since October. It really hasn't been too bad, and as time goes on I have found some ways to still eat the foods I like, just modified a bit. 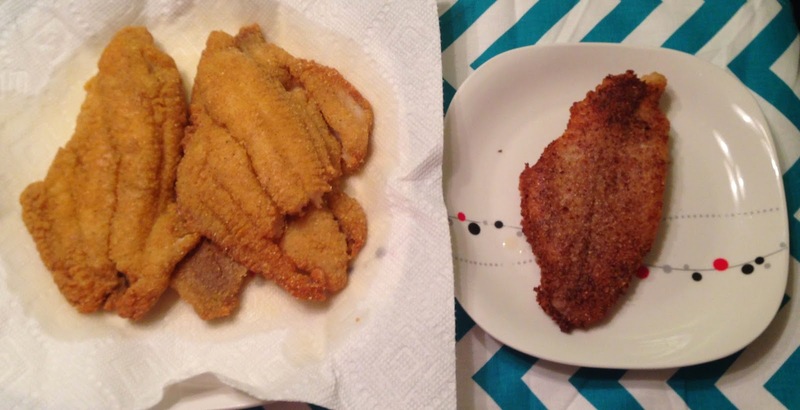 Fast forward to last week, my husband got a brand new cast iron skillet and wanted to fry up some catfish as the inaugural meal.